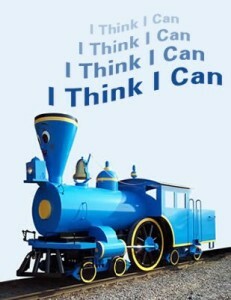 I think we can; I know we can. The question is, will we? We can move from test and punishment “reforms” — the No Child Left Behind prescription — to policies and practices that concentrate on helping schools improve. we have to recognize that we are looking at a crossroad of opportunity. This entry was posted in Education Reform, School Improvement Process, Vision & Action and tagged Francis Keppel, No Child Left Behind, school improvement, The Necessary Revolution in American Education by Victoria M. Young. Bookmark the permalink.